Most of us using meditation as part of our spiritual practice know the powerful influence it can have on centering and balancing your inner core. Here are 5 Ways Hooponopono Meditation Can Help You! It cuts through conventional methods and goes straight to the source of the problem without the need for analysis. 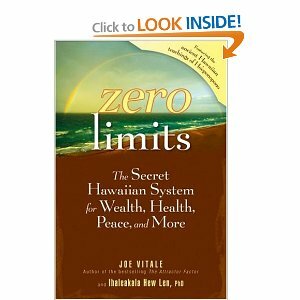 When you get the Zero Limits Download, you will have a direct route to inner peace and happiness! The great thing is Hooponopono Meditation is such a simple yet powerful practice that anyone can do it. You don't even need to understand the nature of the problem that you are experiencing. All you need to do is keep clearing yourself with 4 phrases which are guaranteed to change your life! * "I could never do that"
* "I'm not smart enough"
* "I'll never be wealthy"
* "If I start my own business I'll fail"
* "I can't earn more than my parents"
* Or any other limiting beliefs and thoughts? You can achieve these amazing benefits in Hooponopono Meditation when you appeal to Divinity to clear those old programs and memories so that you are left feeling clear and inspired. It is at that point when you achieve "Zero Limits" and the mind is empty of old programming and we are free to attract what we desire. Whenever a problem comes up, remember, it is just an old subconscious memory replaying in your mind. You can therefore begin to let go of judgement and clear yourself at any moment in the day and start to feel greater peace and freedom! Order your copy of Zero Limits now! Are You Ready To Change At The Very Matrix Of Your Being? 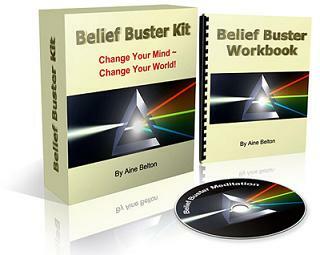 Your beliefs are the building blocks of reality - the very foundations of your world. The question is, are yours serving you? Isn't it time you change the beliefs that are not serving your? 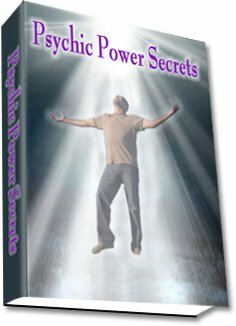 You can use Mabel Katz's book THE EASIEST WAY to get to Zero Frequency. BUY YOURS HERE!